As same as life. You have to be a strong human, a powerful one, so that you can hold many people, together achieve the goal. You'll be nothing without helping other people, without holding other people hand. 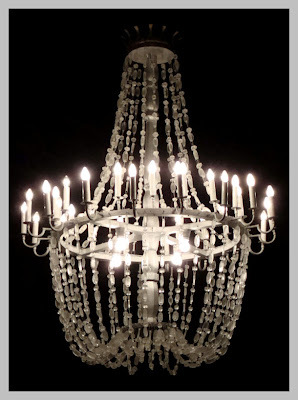 For me, life is not that different with Chandelier.